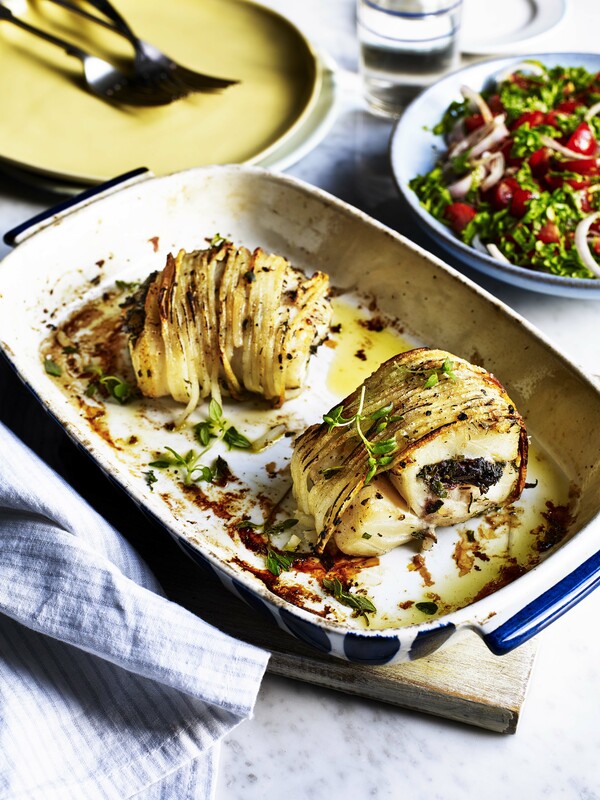 Check out this wonderful potato recipe which uses the humble spud in an incredibly inventive way. It's presented in a spiralized fashion around the cod fillet which makes for a beautiful collision of flavours and textures. A perfect dish for Valentine's Day with great taste, presentation and a touch of class! Check out the full recipe below.